The 1-3/4″ SDS-Max Rotary Hammer features a 14 Amp, 1.300 MWO motor that provides optimal power for the toughest conrete drilling and demolition applications. 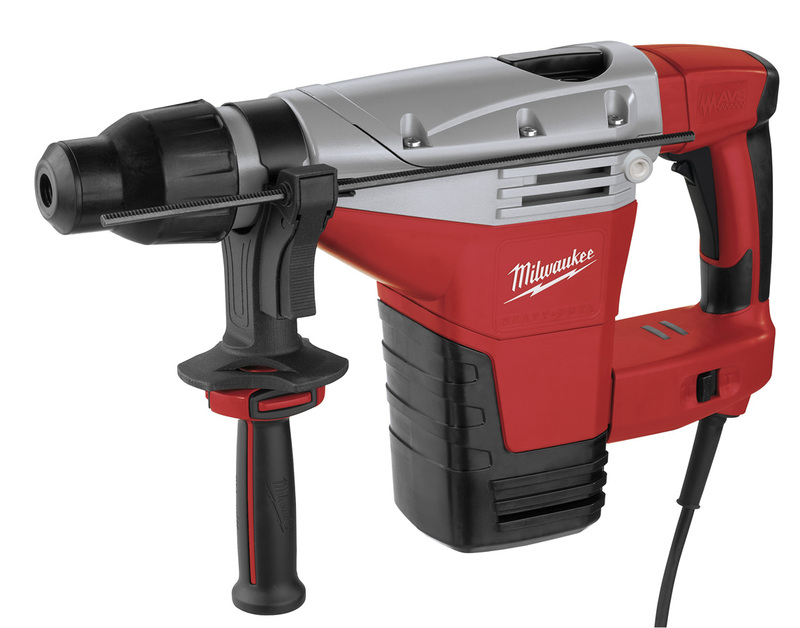 8.8 ft/lbs of impact energy combined with 450 RPM and 2,840 BPM, this hammer delivers fast drilling and hard hitting performance. Features such as AVS Anti-Vibration System, mechanical clutch, and advanced electronics provide ease of use and overall long-term durability for the user.